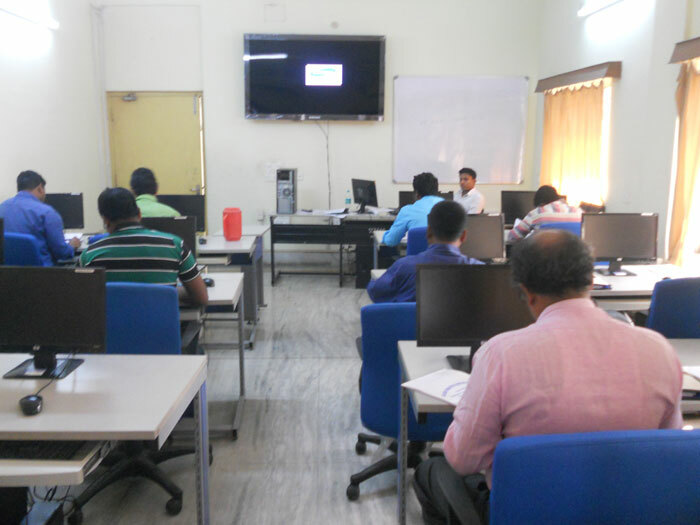 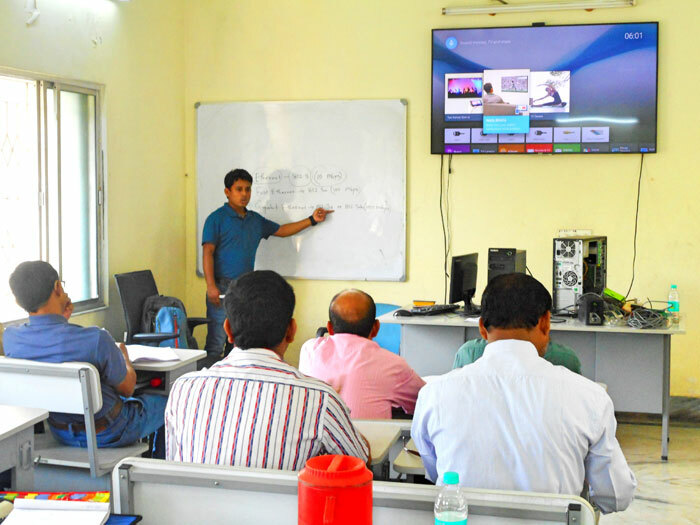 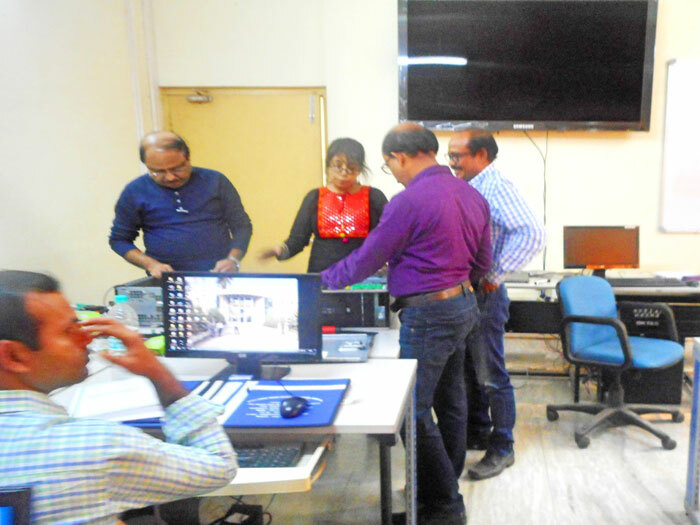 Newly introduced from the financial year 2017-2018, the 6-days residential training programme has been conducted by NSTIAM for the staff of Regulated Market Committees those who have basic knowledge of computer. 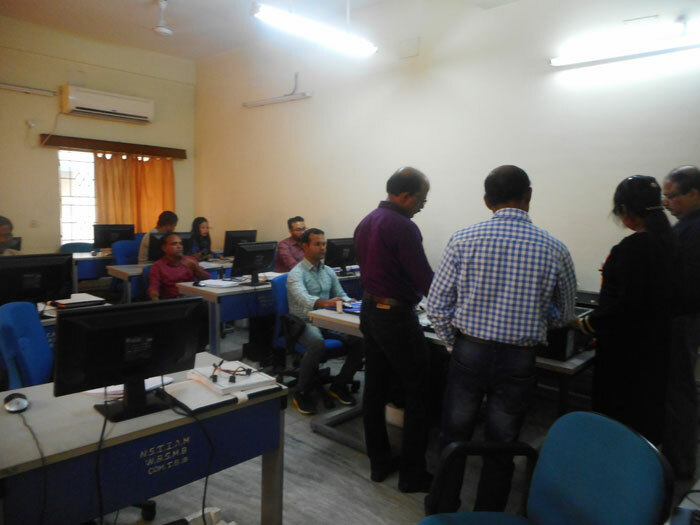 Total 51 Staff of RMCs successfully completed this training in 4-batches in the Financial Year 2017-2018 under State Budget. 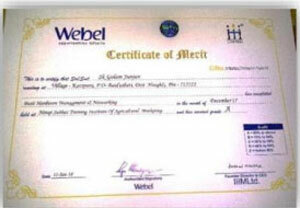 They have been provided with Merit Certificates from WEBEL.